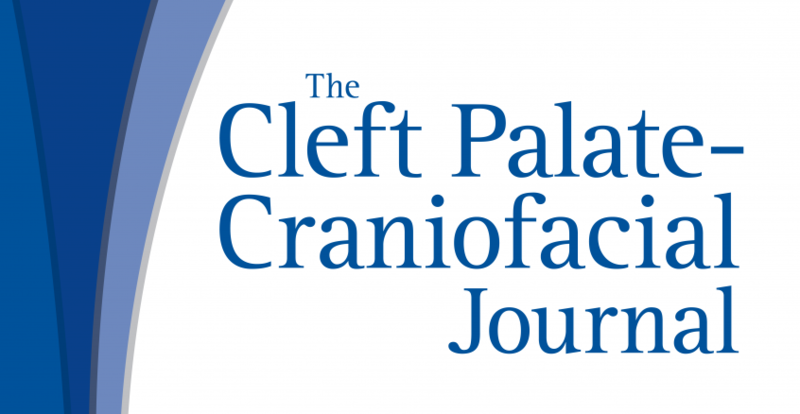 CHAPEL HILL, N.C. / February 12, 2019 – The association between recognized risk factors and orofacial cleft occurrence was the focus of a study published in the February 2019 issue of The Cleft Palate-Craniofacial Journal (CPCJ). Researchers reported that maternal smoking was the factor that accounted for the largest proportion of orofacial cleft risk. Orofacial clefts, including cleft lip with or without cleft palate and cleft palate only, are present in 17 of 10,000 live births worldwide. In most non-syndromic cases, the cause is unknown. The study, “Proportion of Orofacial Clefts Attributable to Recognized Risk Factors”, explored the proportion of clefts that could be reduced by eliminating exposure to risk factors including low maternal education; maternal age > 35 years; obesity; pregestational diabetes; gestational diabetes; > 2 previous pregnancies; dietary folate deficiency during the year before pregnancy; smoking during the month before pregnancy or the first month of pregnancy (B1-P1); alcohol consumption during B1-P1; and fever during B1-P1. “Using large, population based, multi-state investigations of risk factors for orofacial cleftings, we learn what affect the prevalence of these common birth defects. Such data allow for modifications at the individual and population levels to reduce their overall incidence,” says Jack C. Yu, DMD, MD, MS ED, Editor of CPCJ. Researchers collected data from patients in Arkansas, California, Georgia, Iowa, Massachusetts, New Jersey, New York, North Carolina, Texas and Utah. Participating mothers reported their exposure to risk factors before and during pregnancy. They also reported on family history of clefts in first or second-degree relatives and maternal race/ethnicity. Researchers reported that half or more of orofacial cleft risk is not explained by the examined risk factors in this study. The risk factor responsible for the largest proportion of risk was smoking. Researchers recommend that strategies for smoking prevention and cessation among reproductive age women should be considered for orofacial cleft prevention. “By using data representing a diverse population across the United States, our study provides a comprehensive investigation of the proportion of orofacial cleft risk attributable to a set of recognized non-genetic risk factors. Our results may be helpful for prioritizing future research and prevention efforts,” said lead researcher Janhavi R. Raut. 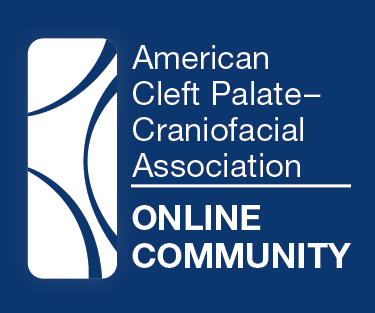 To learn more about cleft and craniofacial conditions, please visit acpa-cpf.org.